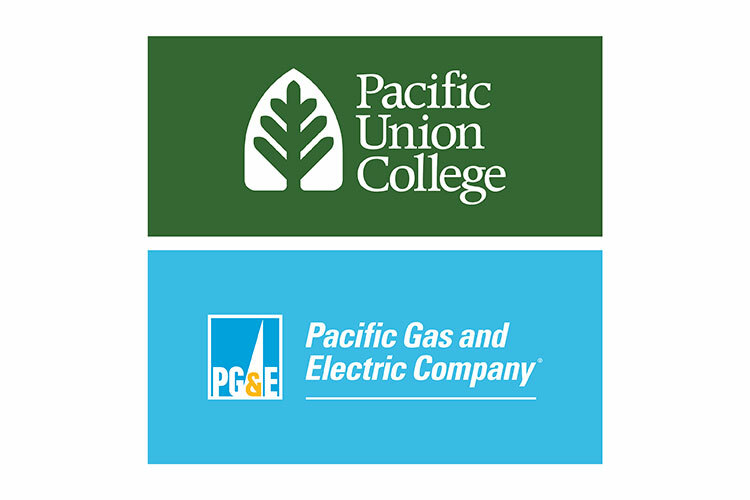 PUC and PG&E announce a partnership as another step in making the college and all of the Angwin community safer, with a project creating what is called a Resilience Zone. The pre-installed interconnection hubs (PIH) will provide a “plug and play” infrastructure enabling PG&E to connect temporary generation to the distribution grid at predetermined locations. PIH consist of a transformer and associated interconnection equipment, ground grid, and grid isolation and protection devices. Pre-installing this equipment will significantly reduce the amount of time it takes to connect temporary generation to the grid. For public safety, it may be necessary for PG&E to turn off electricity to communities in high fire-threat areas when extreme fire danger conditions occur. This operation is known as Public Safety Power Shutoff (PSPS). Should PSPS operations occur in the future, the presence of a PIH in Angwin would allow temporary mobile generation to connect to the grid quickly and energize the fire station, gas station, Brookside Apartments, and portions of the Angwin Plaza not already served by PUC. Additionally, in the event of other emergencies impacting the broader grid and PUC energy supplies (e.g., PUC generator outage), the PIH at the ball field could provide another means of temporarily energizing the campus (weather permitting). In addition to the installation of the PIH, PG&E is making significant grid resilience investments in Angwin, including stronger, coated power lines; non-wood poles; and a section of underground lines along the ballfield. The PIH equipment installed near the ballfield will be a permanent easement, and was designed in such a way to ensure access to the baseball diamond and field parking. Please direct any questions regarding the Angwin Resilience Zone project to Parker at bparker@puc.edu or 707-965-6699.